When Franz Anton Dreher (the younger) died of marasmus in 1820, his ten-year-old son was too young to manage the brewing business. 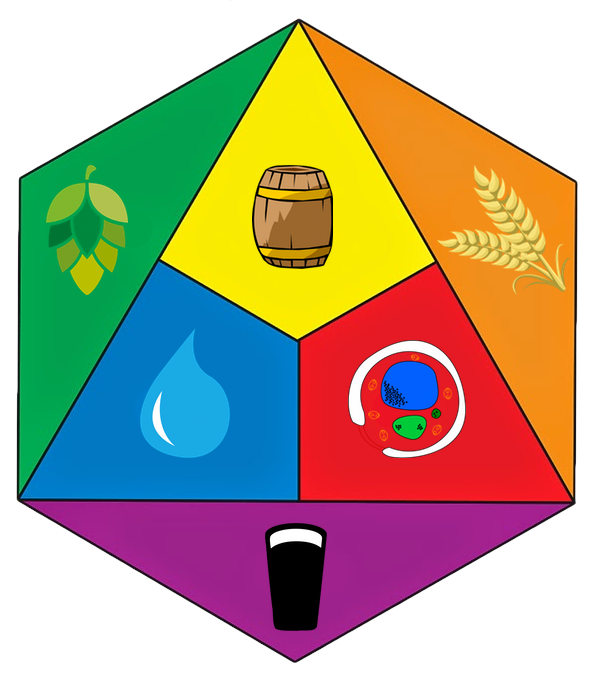 Dreher was apprenticed to the brewer Michael, in Simmering and later undertook a study tour, a journeyman’s tour, through Germany, where he studied at the Sedlmayr brewery in Munich, England, where he studied at Barclay and Perkins in London, and Scotland. In 1836, he partnered with his mother, and with the help of his wife’s marriage portion, he experimented with the English malting process, which produced a caramelized, crystal malt; he was able to buy his mother out by 1839. Here he was the first brewer in the European continent to use the English malting process. He owned acres of land throughout Austria and Bohemia, and grew his own hops and barley, which allowed him to save on costs. When he died suddenly in 1863, he was worth 10 million guilden. Starting in 1836, Anton Dreher took over the brewery and developed the bottom-fermented beer — Schwechater Lagerbier — which he presented in 1840/1841. It was a new style of beer, methodically bottom fermented to produce a brew that was coppery reddish-brown in color. 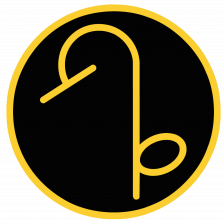 It required steady, cool temperature for maturation and storage, and this requirement gives the beer its name: lager (in German, Lager means storehouse or warehouse). Originally, he called the beer Märtzen, or March beer, because it was brewed in March, when the water was cold, and ice was still available. 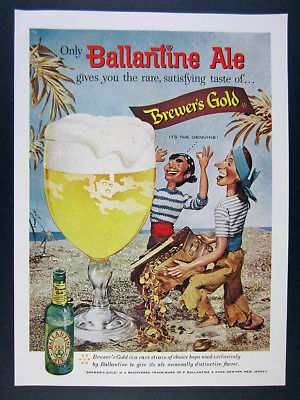 Eventually the name lager became the accepted name; it was also called Vienna Typ, or Vienna Style beer. In 1858, Dreher’s lager won the gold medal for excellence at the Beer Exhibit in Vienna. The greater honor occurred on 26 November 1861 when Emperor Franz Joseph I visited the brewery and awarded Dreher with the Knight’s Cross of the Franz Joseph Order. In 1862, he received the Gold medal with Diploma from the World Exhibition in Paris. In 1869, his Lager beer won the High First Prize. The Danube river provided the water needed for unlimited beer and malt making. The attention turned to Kőbánya because of a beer made by Peter Schmidt, a brewer master from Pest who studied in Munich. Schmidt stored beer in his rock cellar in Kőbánya. The water in the wells, made by deep drilling technology, is perfectly suited for beer making; the cellars of Schmidt’s brewery provided the steady cool temperature needed for maturation and storage. It was the ideal warehouse, or, in German Lager, for storing the beer. The surge of the Kőbánya beer production attracted Dreher’s attention, in part because Schmidt’s beer was competition for him. He visited Pest-Buda on several occasions between 1856 and 1860; by 1862 he was able to buy the Kőbánya Brewery Company. He purchased further plots of land and prepared for expansion, but died suddenly in 1863, leaving his 14-year-old son to implement the plans. Anton Dreher was born as the son of the brewer Franz Anton Dreher and his second wife Katharina Widter. He first visited a Piarist convent and then went to the Simmering Brewery Meichl. In 1836, he bought the small Schwechat (today Schwechat brewery ) from his mother, who had been widowed since 1820. He was able to buy it in 1839 with the money of his wife Anna Herrfeldt. At a young age he went on study trips to Germany, met in Munich Gabriel Sedlmayr, the son of Spatenbräubesitzers, and traveled with him in 1837 to Barclay and Perkins to England, which at that time “beer technically” leading enterprises. After his return, he was the first European brewer to take over the English malting process. He realized that for refrigerated beers, a technique that came from Bavaria, appropriate cooling and storage were crucial. Anton Dreher laid large cellars, filled with natural ice, to cool his beer. 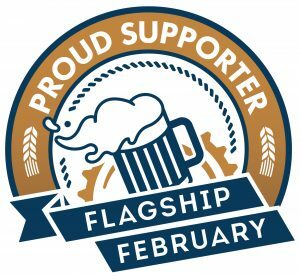 Until 1841, Anton Dreher brewed top-fermented imperial beer in Schwechat until, in 1840/41, he had a bright, lower-fermented lager, Schwechater Lagerbier, Which he first described as a marching beer. This type of beer soon became popular in Vienna and later also worldwide. The strong demand for lager beer led to Anton Dreher using a steam machine for beer brewing in 1850 as the second beer brewer of the monarchy after Mautner Markhof. This steam engine, built by the kk country-owned metal-machinery factory of Vinzenz Prick, can now be viewed at the Technical Museum in Vienna. 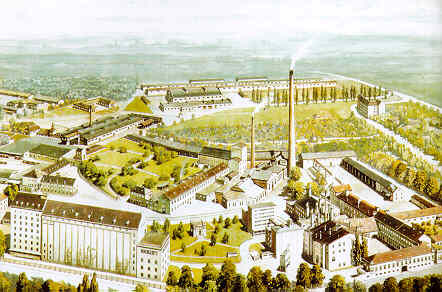 In the course of the 1850s, the brewery Schwechat became the largest of the European mainland, and the consignments of Klein Schwechat stockpiles went far beyond the borders of the Austrian empire. 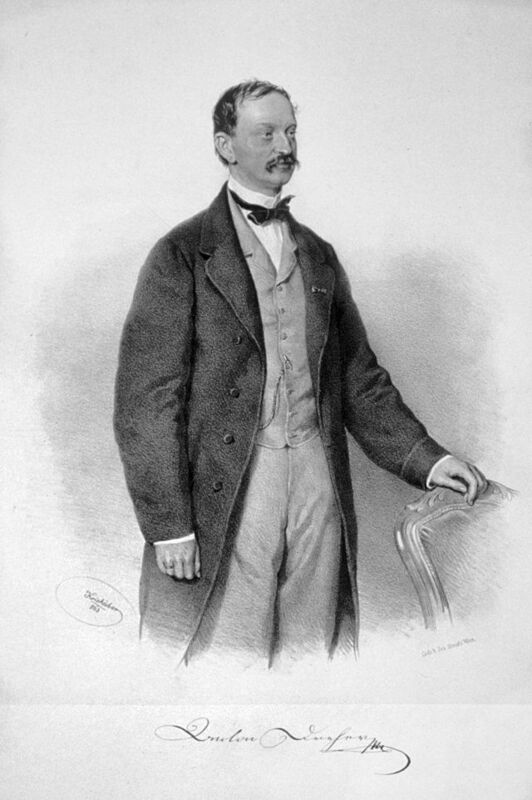 His son Anton Dreher junior acquired the brewery of Trieste in 1869. The Hungarian Dreher beer and the Italian Birra Dreher still exist today. 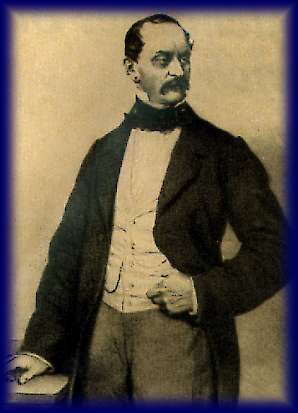 Anton Dreher was 1861-1863 and parliament – and the Reichsrat and one of the largest taxpayers of the monarchy. In 1863, shortly before his death, he entrusted to Viennese lawyer and mayor deputy Cajetan Felder the guardianship over his 14-year-old son Anton Dreher jun. (1849-1921) and the management of the breweries. His son took over the father’s company in 1870, continued to expand the brewery chamber, and began exporting the lager beer all over the world. His half brother was the writer Anton Breitner. In 1810 Anton Dreher, the son of Franz Anton Dreher, was born. 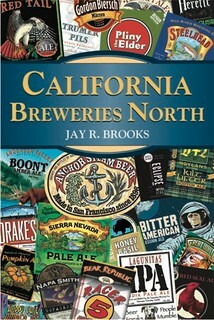 He also follows the old practice of brewing and practiced at a foreign brewery in Simmering. Through travels to Munich and England, he is preparing for his future Braumeister existence by gathering extensive knowledge of the art of bravura! 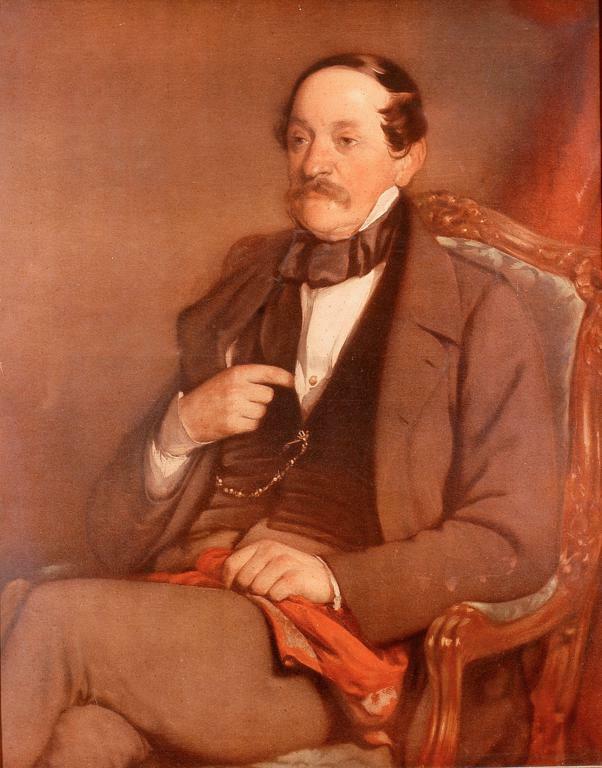 In 1836, Anton Dreher took the Klein-Schwechat brewer first in lease. In 1839 he bought them from his mother. In 1841, Dreher imported light-bodied beer for the first time in the hotel “Zur Kohlenkreunze” and in Dreher’s Haus in Kledering, and brought it to Vienna after a complete deposit under the brand “Klein-Schwechater Lagerbier”. 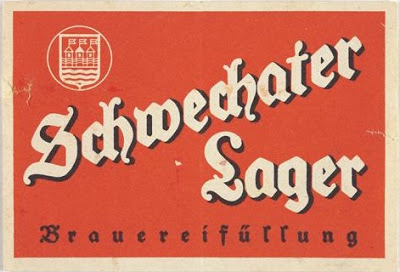 Here it was so enthusiastically received that the Viennese wanted to drink only Schwechater. This was the birthdays of the “Lagerbier”, which is now represented all over the world! The great onslaught on the lager beer, however, brought with it the use of machinery. 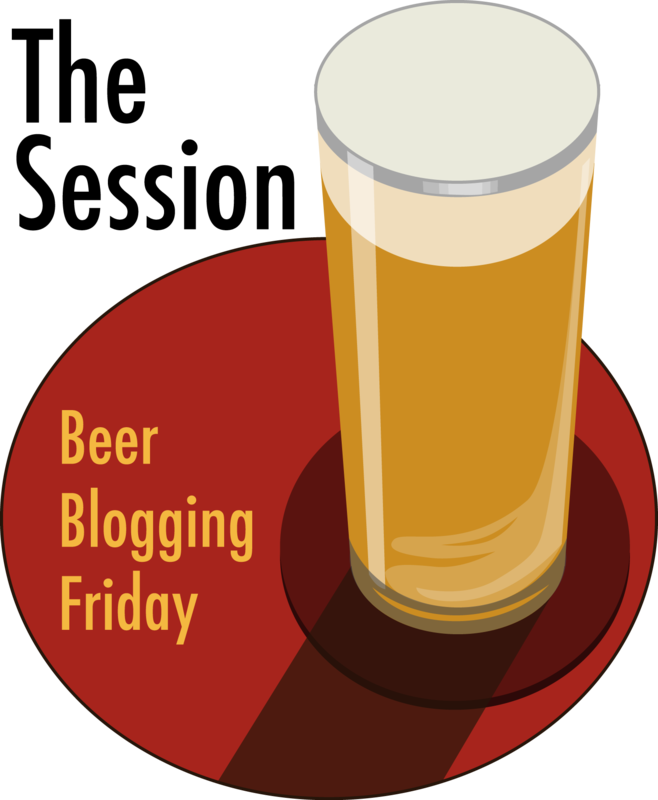 In 1848, Dreher became the first brewer of Austria to use a steam engine for beer brewing. This is now exhibited at the Technical Museum in Vienna! 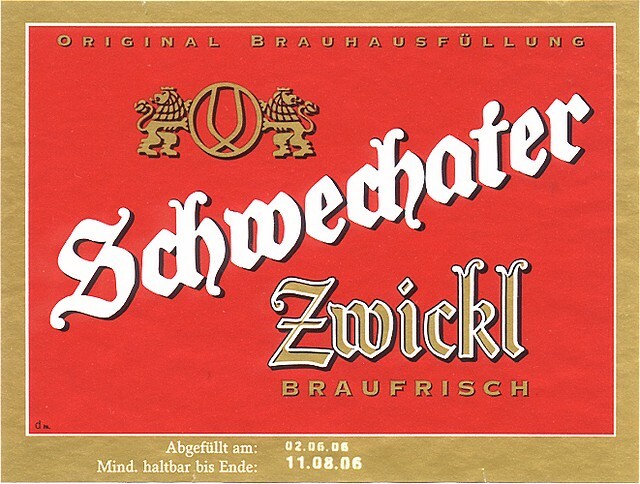 The Schwechater Brauhaus was founded in 1632 by Peter Descrolier, the “Camerdiener and Cameradienmeister of the Archduke Matthias” in the Frauenfeld of Schwechat. The Klein Schwechat brewery was destroyed several times and changed its owner still often until until 22 October 1796 Franz Anton Dreher, Bräumeister of the k.k. In 1837, his son, Anton Dreher, took over the company from his mother and inaugurated a new era in the brewery’s history. In 1839 he turned to Untergärung, which marked the beginning of the lager beer. The breakthrough was made by Dreher in 1841, when he realized that for his under-fermented beer, the “lager” or “Viennese type”, one thing was decisive: the cooling. Dreher laid huge cellars and stored ice. In 1848, Dreher introduced a steam machine to the Bierbrauen, he was supposed to be the first brewer in Austria. The steam engine is now exhibited at the Technical Museum in Vienna. The first cooling machine, which was also the second machine from Linde AG, was installed in the brewery in Trieste in 1877. After the death of Anton Dreher in 1863, his son Anton Dreher junior took over the company of the brewery Schwechat in 1870 and converted it in 1905 into the Anton Drehers brewery stock company .